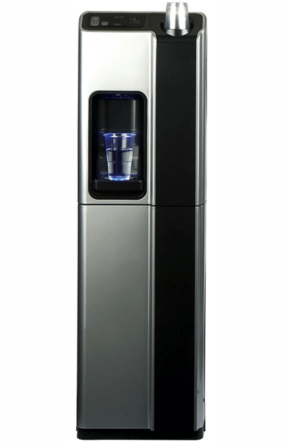 If you have employees, clients, visitors or customers, a water dispenser is almost guaranteed to be essential. 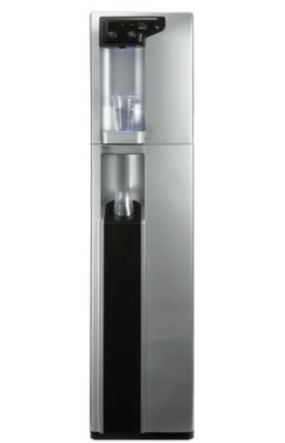 Providing quality, cooled water makes much more of an impact than filling a glass up from the tap. 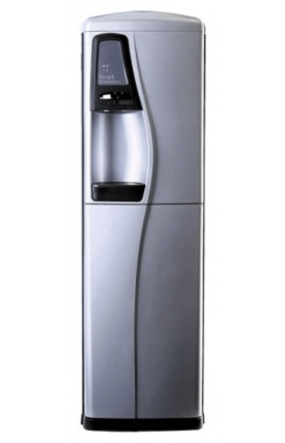 Water coolers come with many options, including, chilled, hot and sparkling water. 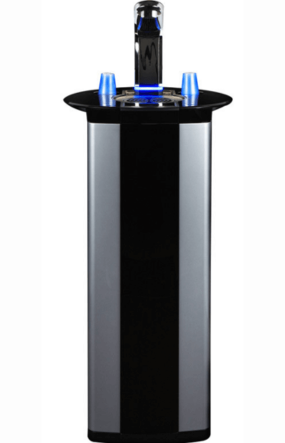 Available in floor standing or countertop.